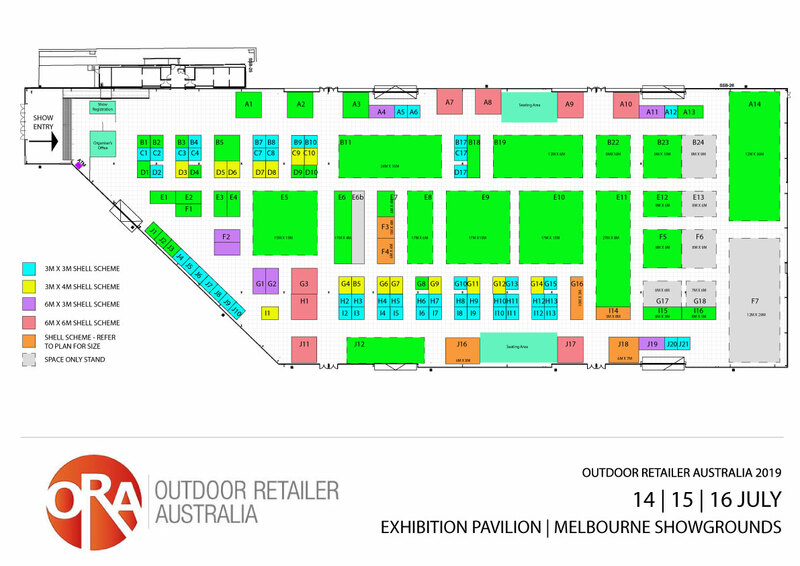 Outdoor Retailer Australia 2019 will be held on that 14th, 15th and 16th of July 2019 at Exhibition Pavilion, Melbourne Showgrounds. For full venue features, click through to the Melbourne Showgrounds page here. CLICK HERE FOR THE 2019 BOOKING FORM. If you have any questions about exhibting at the new show contact Paul Towers on 02 9576 7733 or info@outdoorretailer.net.au.